​As part one of a three part series about Mountain Bikes in US Wilderness Areas we begin with a history lesson. Starting from the beginning, in 1964 when the Wilderness Act was signed moving to how it’s effected local trail associations today. We’ll hear from Yvonne Kraus, Executive Director of the Evergreen Mountain Bike Alliance and Lance Pysher, President of the Bitterroot Backcountry Cyclists on what there respective groups are doing to a address trail loss. 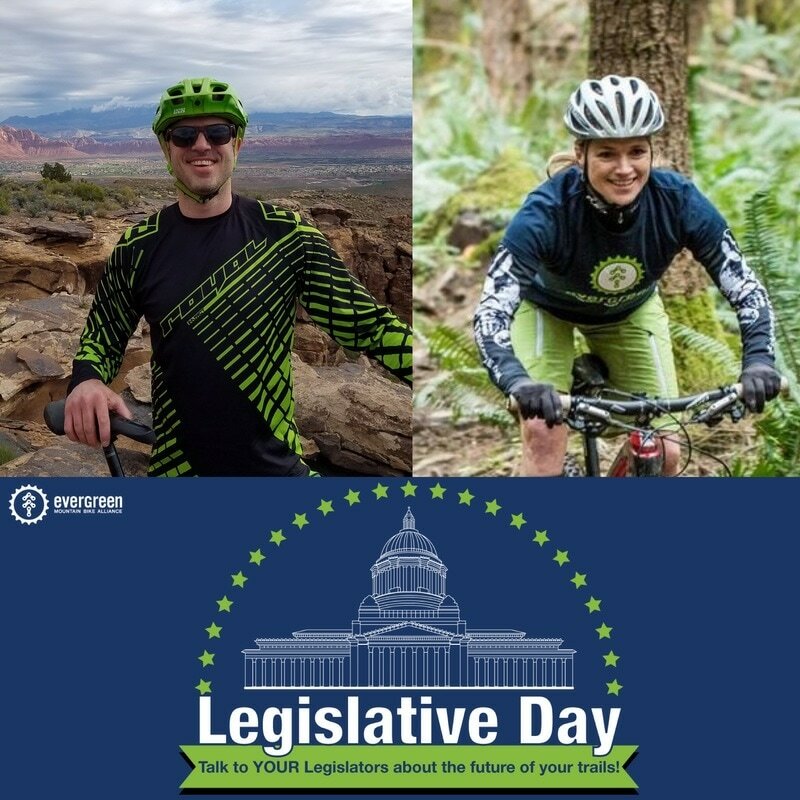 And we’ll also get some perspective from Ian Jones, President of the Southwest Montana Mountain Bike Association and Ryan Dunfee, AddUp Community Manager at the Sierra Club. 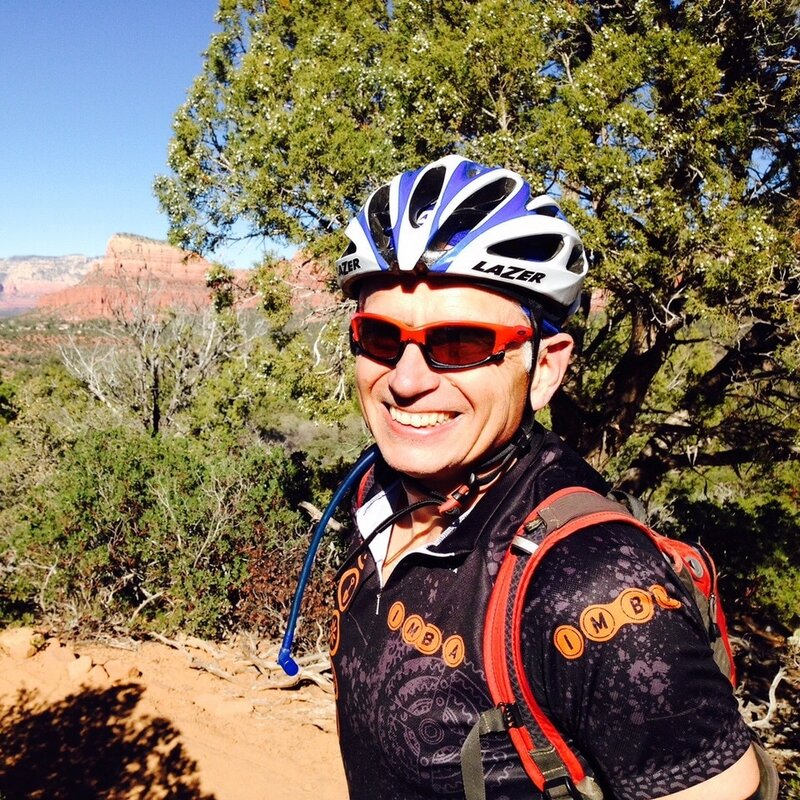 Part 2 will be with Eric Melson of IMBA and Part 3 with Ted Stroll of the Sustainable Trails Coalition. Episode 23 - Industry Influence Part 1: Has Media Gone Rogue? The first part of our exploration into the Bike Industry's influence on Mountain Bike Advocacy we focus on Mountain Bike Media. Looking at two examples, the first, when things go wrong and the second, when things go right. 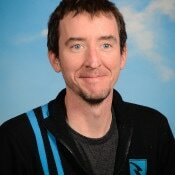 Our first guest is Steve Sheldon, Trail Director for the Tri-Cities Off-Road Cycling Association. And finally, we hear from Ryan Dunfee, AddUp Community Manager at the Sierra Club. 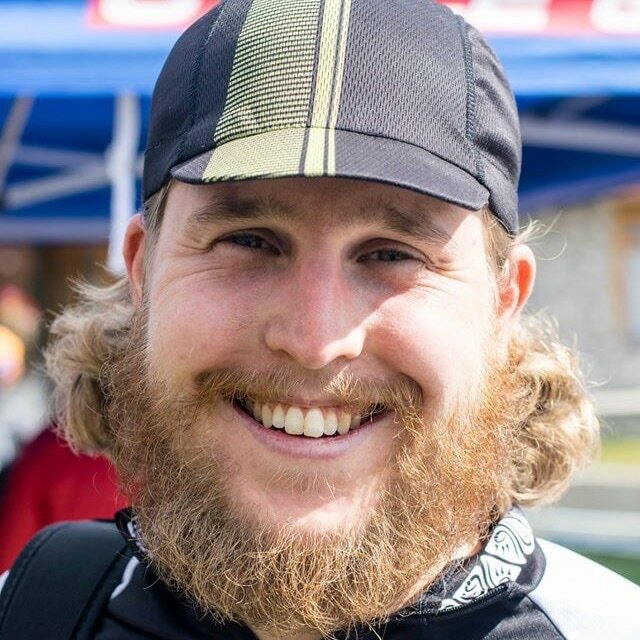 This episode we sit down with the Marketing Chairperson at the Minnesota Off-Road Cyclists, Brandon Gallagher Watson. Brandon lets us know just what the differences between Branding, Marketing & Promotions is and how your organization can find it's voice and deliver it to your various audiences. A strong organization will almost always exist because of the existence of a strong Board of Directors. Without a Strong Board a local Trail organizations won't be as capable of meeting the communities needs. A strong board can certainly happen by chance, but Ian Jones, President of the Southwest Montana Mountain Bike Association explains how to not leave something so important to chance. This episode we hear from Ziv Stamper about how Israeli Jews and Arabs met for a ride during a turbulent and violent moment in 2015. Despite tensions and communities becoming closed off, a group of Israeli Arabs made the choice to create an event, and to everyones surprise riders showed up, and their meet-ups have continued to this day. 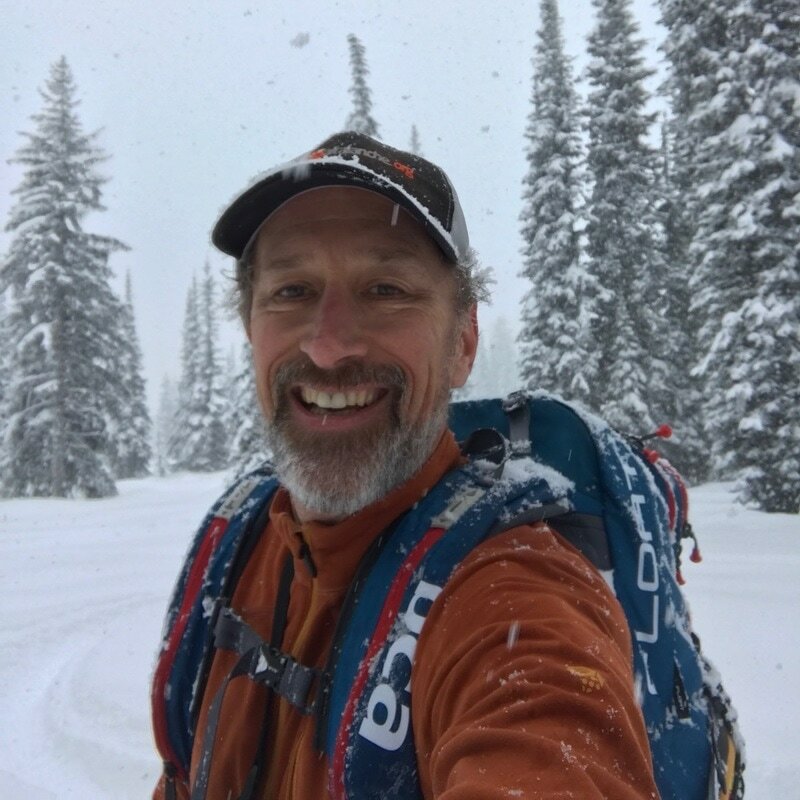 Answering Jay Darby's question of "How do we, as Trail Advocates, inform and educate users when it's appropriate or not, to ride trails based on condition." We listen to feedback from guests all over North America, including Alex Brieger, of the Central Washington Chapter of Evergreen, Matt Andrews of the Minnesota Off-Road Cyclist, Ben Horan of MTB Missoula, Jeff Hehn of the FatLanders FatTire Brigade, Brannon Pack with the Ozark Off-Road Cyclists, Christine Reid of the North Shore Mountain Bike Association and Jeff McNamee of the Salem Area Trail Alliance. This episode we discuss the IMBA Chapter program and hear from 6 different voices. My guests come from different Trail Associations in the US, some have left the IMBA Chapter program and others have chose to stay. 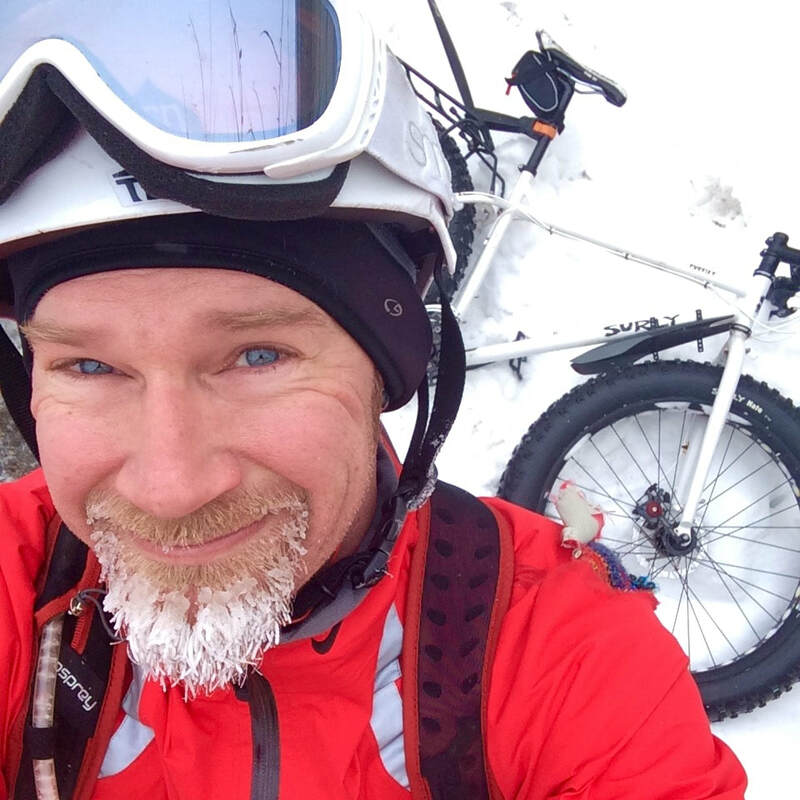 My first guest is Matt Andrews, Executive Director of the Minnesota Off-Road Cyclists and former Regional Director of IMBA. Next is a discussion with 4 representatives from different clubs. 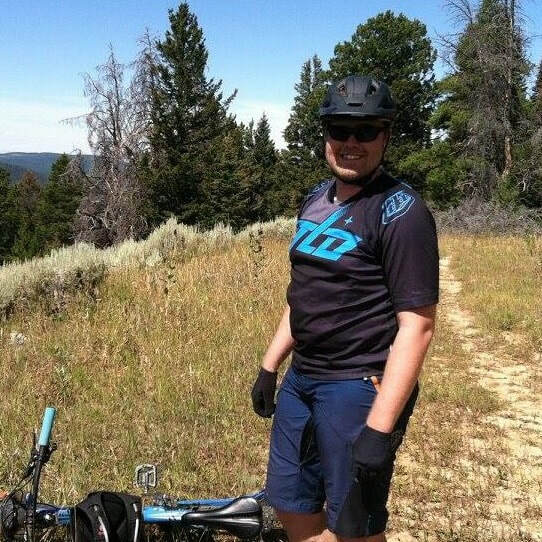 Brannon Pack, Executive Director of the Ozark Off-Road Cyclists, and Lance Pysher, President of the Bitterroot Backcountry Cyclists, both groups have decided to remain IMBA Chapters. 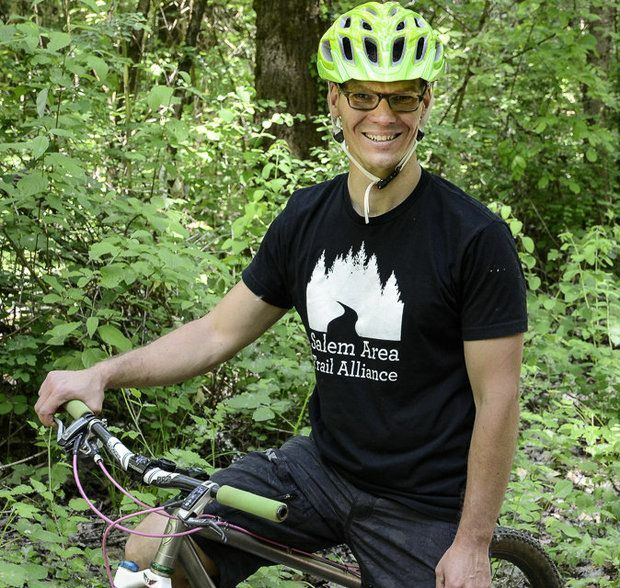 We'll also hear from Ben Horan, Executive Director of MTB Missoula and President of the Salem Area Trail Alliance, Jeff McNamee; both groups who have left the program. 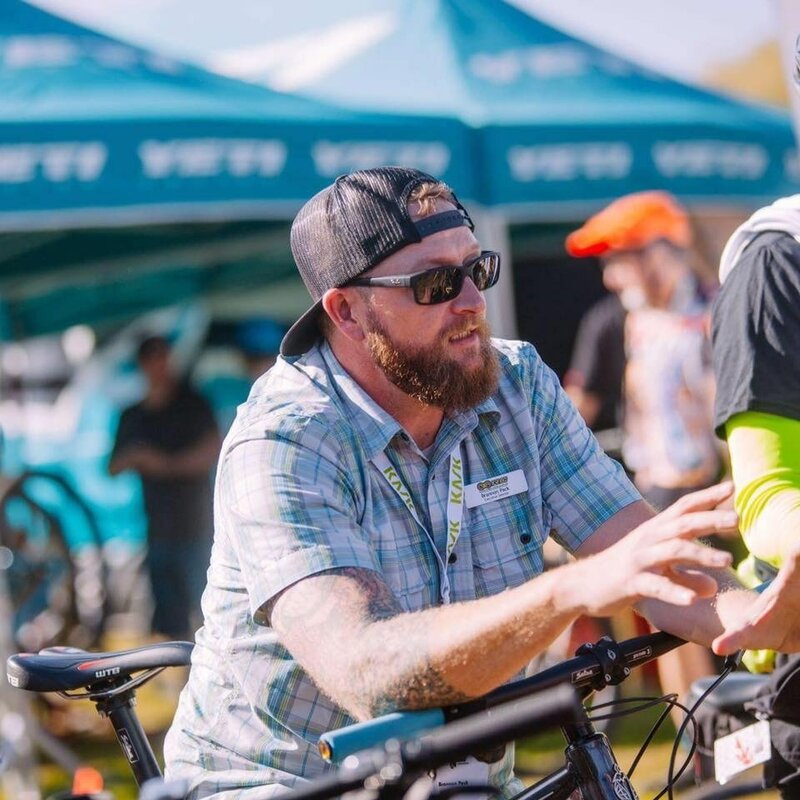 And finally we chat with Kevin Adams of the ​Verde Valley Cyclists Coalition and former Vice President of Chapter and Member Services at IMBA. Kevin recently wrote an article for Singletracks titled, "Is the IMBA Chapter Program Right for Your Club? Analyzing the Pros and Cons" and we'll get his advice for any IMBA Chapters out there. 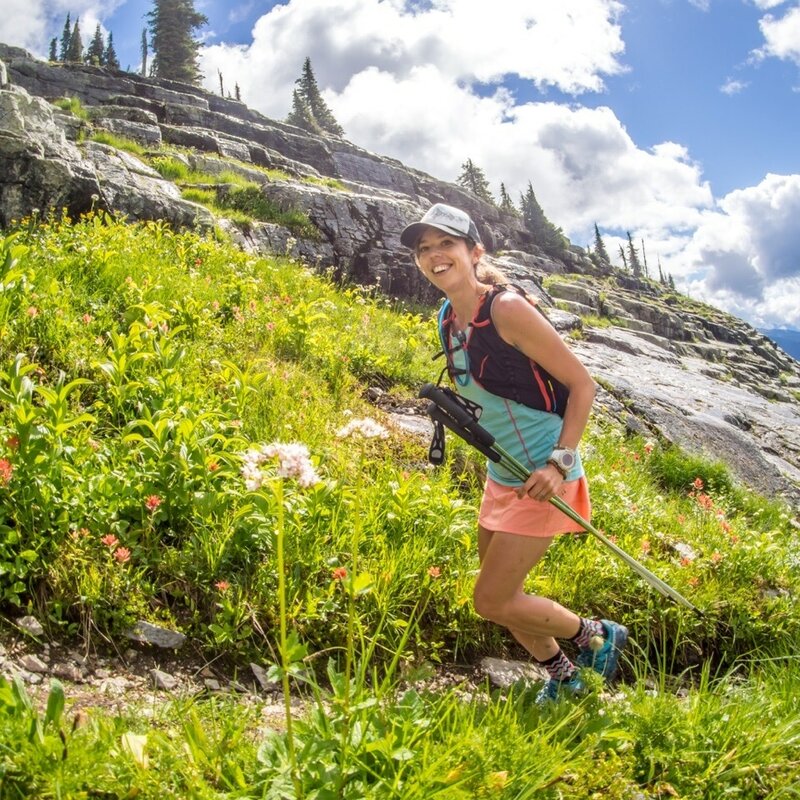 Kicking off a new 3 part series about Consortiums and Umbrellas, we ask: What happens when clubs and trail associations work together? It's not always sunshine and rainbows; why is that? 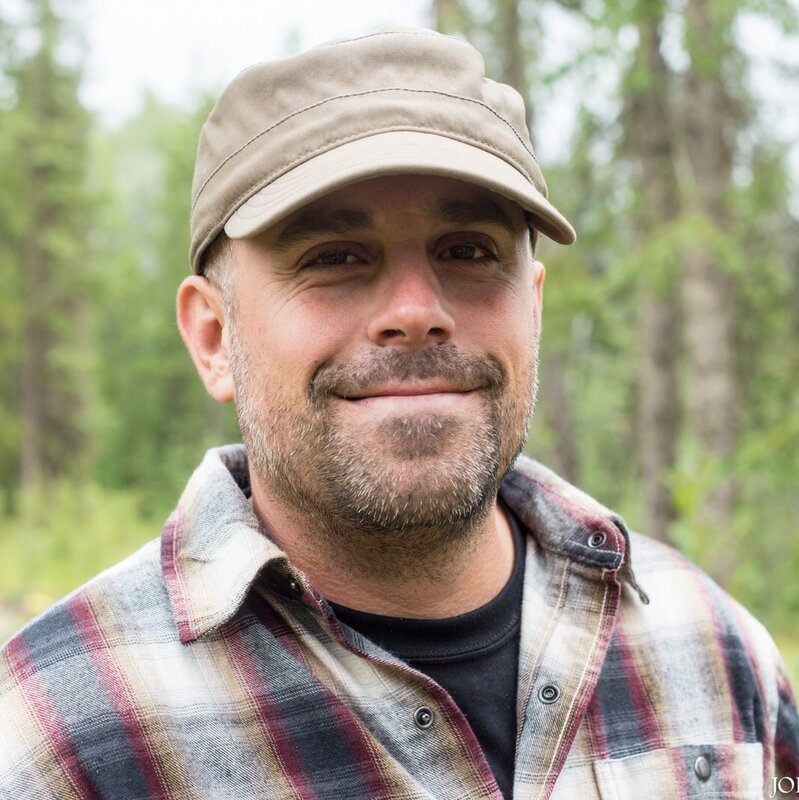 This episode we explore the many successes of the Cariboo Mountain Bike Consortium and chat with the president and executive director, Thomas Schoen. 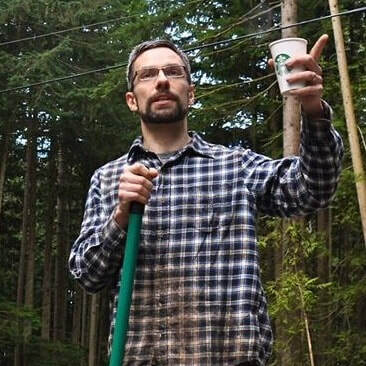 Next episode we'll look closer at the Evergreen Mountain Bike Alliance and what they're doing in Washington State. 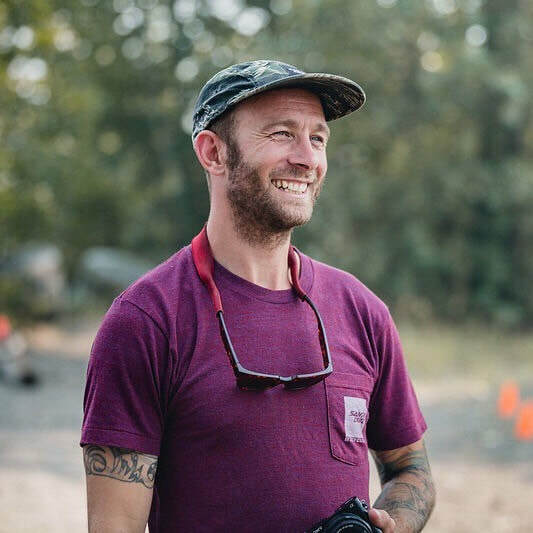 The final episode of the trilogy will be a discussion with David Weins, the new Chair for International Mountain Bike Association, and we'll discuss what's new and what IMBA does in Washington, DC. The future of mountain biking relies on the youth of today. This episode we explore two very different programs that provide community service to get kids on bikes. The benefits are huge, and my guests, Rocky Blondin of the Fraser Valley Mountain Bike Association and Bruce Martens of the National Interscholastic Cycling Association are pivotal in diversifying the sport and introducing mountain biking to youth, who may not have had a chance to ride without their respective programs. After a bit of a hiatus here's a quick episode discussing the role that Bike Shops might have to helping new riders entering the sport of mountain biking. 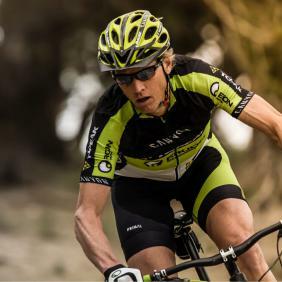 What's it like to walk into a bike shop with zero knowledge? While shopping for a stroller recently, I take a walk in someone else's shoes and discover what it like to be a beginner again. Looking at ways to increase diversity in Mountain Biking we explore the details of Urban Trails. 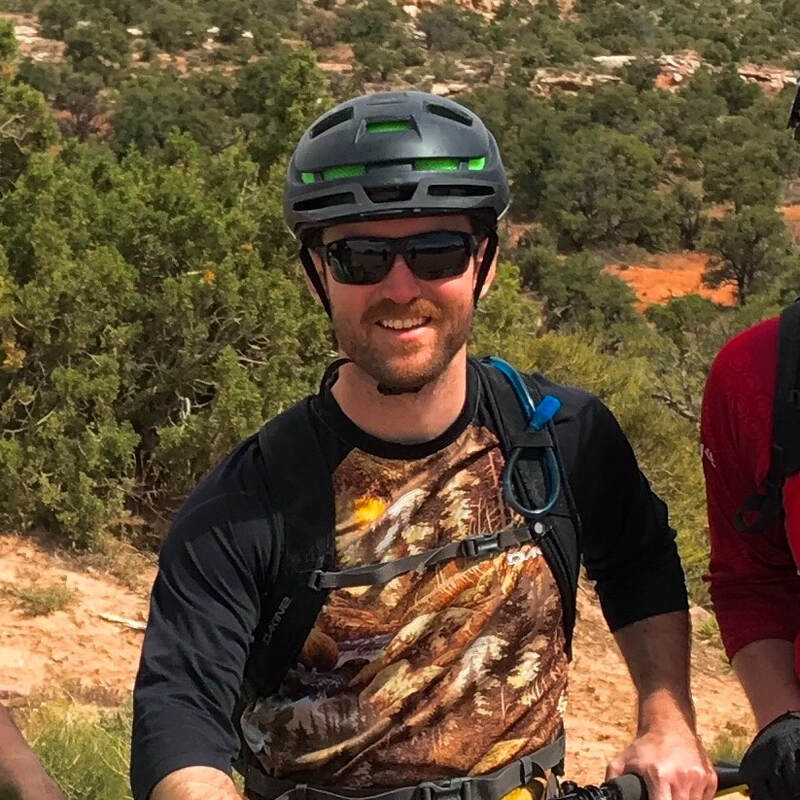 This episode's guest is Joshua Rebennack, the “Dirt Boss” for the Cuyuna Lakes Mountain Bike Crew and the author and presenter of "Knobbies in the Neighborhood". Joshua shares his expertise on how Trail Association can develop and create trails closer to Urban centres. Continuing the discussion on diversity, we explore why inclusivity is so important and step outside the Mountain Bike world to learn lessons from the broader Outdoor community. My guest is Ambreen Tareq, founder of @brownpeoplecamping. Her project is sharing and promoting camping and hiking from the perspective of a proud South Asian Muslim American. 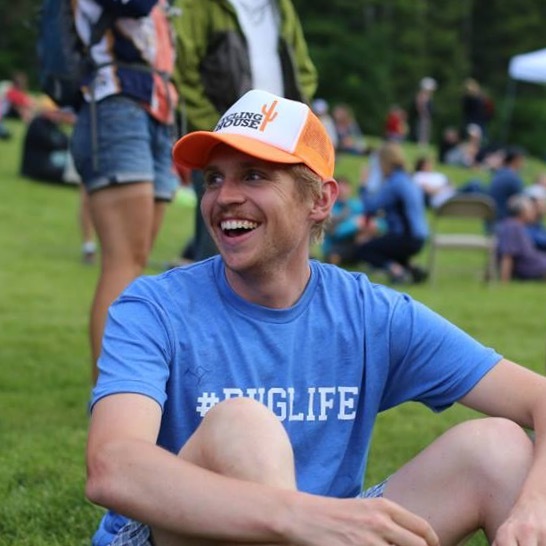 Following up with last episode and the discussion about diversity and inclusivety in the Mountain Bike community, I speak with Eric McKeegan. 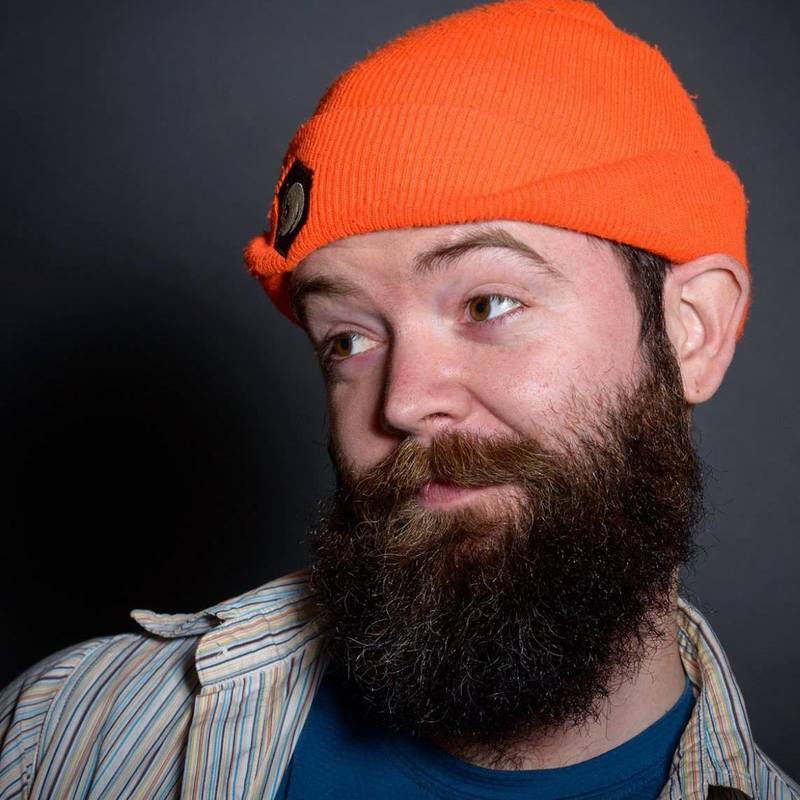 Eric is the Tech Editor at Dirt Rag and Bicycle Time and we discuss his article: A Presidential Speech for the Bike Industry. 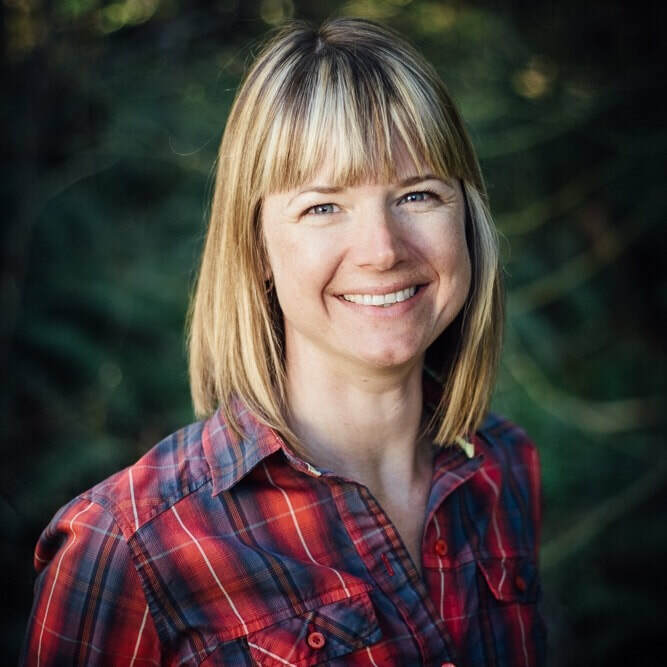 Today I spoke with Tara Llanes of Tara Llanes Industries, about Adaptive Mountain Biking (aMTB) and just what Builders, Land Managers and Trail Associations can do to ensure trails are barrier free for all riders. If you'd like to see just what an aMTB is, check out the YouTube video located at the bottom of this page and Tara's website as well. 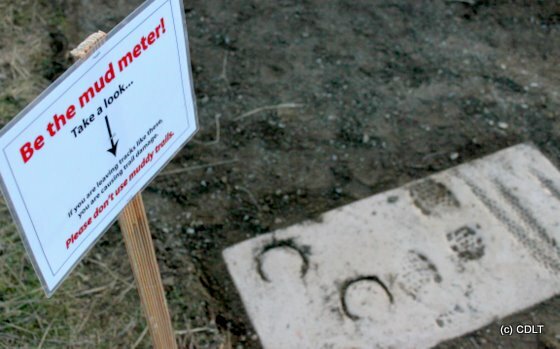 Social Media is a key resource for any organization or business, yet for a Trail Association it's often an under-utilized asset. 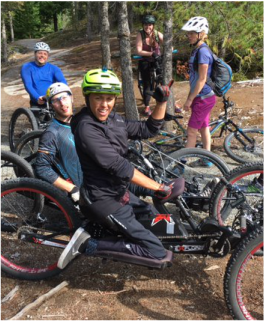 My guest is Christine Tetrault from the North Shore Mountain Bike Association (NSMBA) in Vancouver, British Columbia. 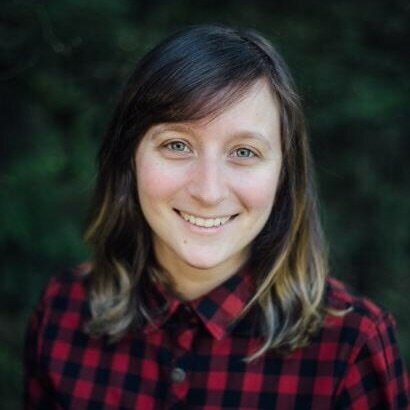 Christine works as the Administrator for the NSMBA and she shared some of her insight on how Trail Stewards can harness the power of Social Media.